Disposing Assets via DALINGTON Auction House Network gives our clients a multiple marketing coverage. Our strategic link up with London Auction Houses, has enabled us to provide a bespoke marketing advantage, which we believe no other property disposal firm provides. 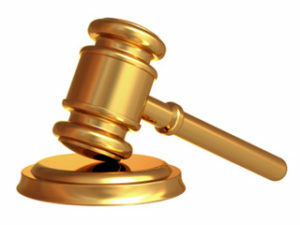 We take care of the whole process when it comes to disposing of assets by auction. So if you are looking for a transparent sale, in an open forum and need results, then the auction method is definitely the way forward. Our Traditional ‘Ballroom’ Auction Sales are carried out in association with selected London Auction Houses, which gives our clients multiple coverage. This method of sale has proven to be extremely popular, the sale becomes binding on the fall of the hammer where the buyer then pays a 10% deposit with a 28 day completion period. We always tailor parts of this service to reflect what asset class we are disposing. When you market your property for sale or rental an Energy Performance Certificate is required. You can order your residential EPC for £75 by clicking here.